​When it comes to commercial roofing for your business, it’s understandable that you want something that’s high-quality, long-lasting and extremely durable. At Walnut Creek Roofing Experts, we live and breathe the art of roofing. We offer a myriad of commercial roofing services to business owners in and around Walnut Creek, California. Our professional commercial roofing contractors will work with nearly any kind of roof, including asphalt, rubber, metal, PVC, and more. If your property’s roof is in need of an inspection, repair, or replacement, count on our team of roofers to get the job done properly, all while meeting your budget and schedule. Has your roof recently been damaged by a falling tree or a rainstorm? Are you curious to know your roofs life expectancy? If so, a roof inspection is just what you need to get you off to a great start. Commercial roofing materials do not always wear evenly due to harsh weather conditions and harmful environmental exposures. To really understand the condition of your commercial roof, you need an expert roofer to help you out. When undergoing an inspection of a commercial roof, there are a multitude of things we keep our eye out for. Some of these things include water sticking to the roof surface, discoloration of the roof surface, flashing that is worn, buckled or falling off, rusting metal pipe venting, algae growth on the roof surface, splits or cracks in the caulking, or damaged joints. Sooner or later, your commercial roof will not be repairable and an entire roof replacement will be required. Our team of expert commercial roofers will analyze the current condition of your roof, determine its overall wear and tear, and provide actionable advice that fits your budget, business priorities, and energy concerns. At Walnut Creek Roofing Experts, we offer a large selection of roof replacement alternatives. Whether you would rather have TPO, PVC, EPDM, metal, asphalt, or a solar energy technology, we can assist you with our full-service roofing capabilities. Don’t waste another day dealing with problems like leaks and property damage, especially when your solution is just a phone call away. Waiting too long can result in costs that exceed your budget, but we will do everything in our power to nip your problems in the bud before they get too out of hand. From cracks and leaks in your roof shingles to punctures and loose flashings, roof damage can ensure when you least expect it to. When your commercial property has endured some damage, it’s critical to have it repaired by a professional, knowledgeable, and dependable roofing company. Walnut Creek Roofing Experts understand exactly how to locate and repair all types of roofing damage on a variety of roof systems. Whether you have a metal roof, or slate roofing tile, we got you covered--literally! 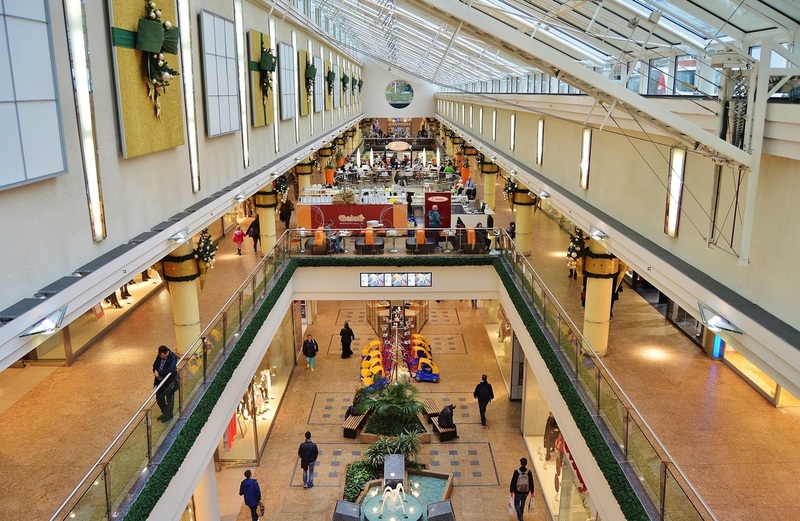 If you own a commercial building, it's no surprise that you want to protect all the hard work you put into it. Even a tiny leak can cause severe harm, including potential water damage to your inventory, commercial equipment, and other prized assets. If you’re experiencing any type of roofing problem, let Walnut Creek Roofing Experts handle any and all repairs, no matter how challenging. The success of your business is the success of ours. We know how vital it is to maintain the commercial property that keeps your staff, inventory, and equipment safe. After all, it's how you make an honest living. At Walnut Creek Roofing Experts, our goal is to help business owners in Contra Costa and Alameda County maintain their business centers through excellent roof inspection, roof repair, and roof installation services. If you have any questions regarding our commercial roofing services, please do not hesitate to reach out at 925-329-3298. We look forward to helping you out as best as we can! 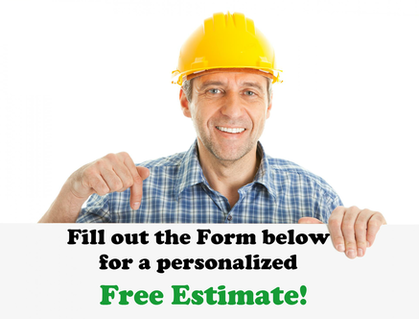 ​Call today for a FREE Commercial Roofing Inspection!